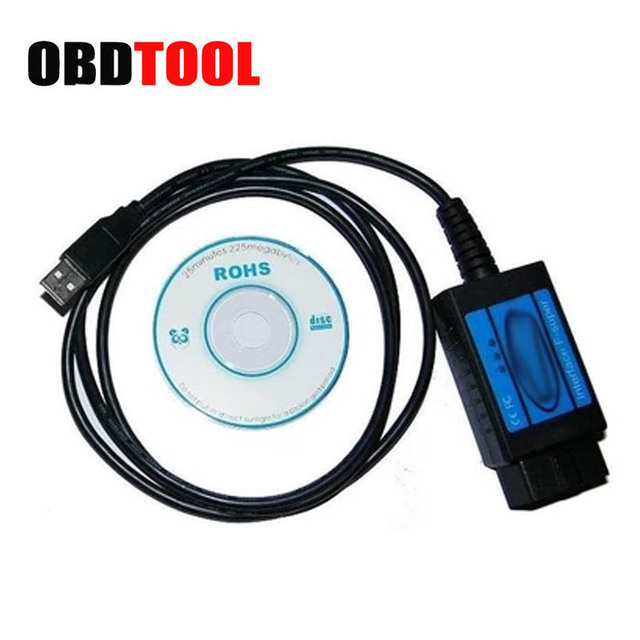 Professional interface diagnostics for Fiat / for Alfa Romeo / for Lancia USB Interface connected to a computer via the USB port, is also included OBD2 plug into the car. The device is equipped with LEDs indicating TX and RX. The device is designed for each car owner and small and medium-sized garages.